New in 2019 is Montmartre. Paying homage to the charming Parisian district, we hope this rose will inspire you as it's namesake has done for so many timeless artists. A good artist allows for freedom of interpretation. Montmartre is yours to discover with it's vivid yet vintage purple colour, it's classic form yet not entirely typical centre. 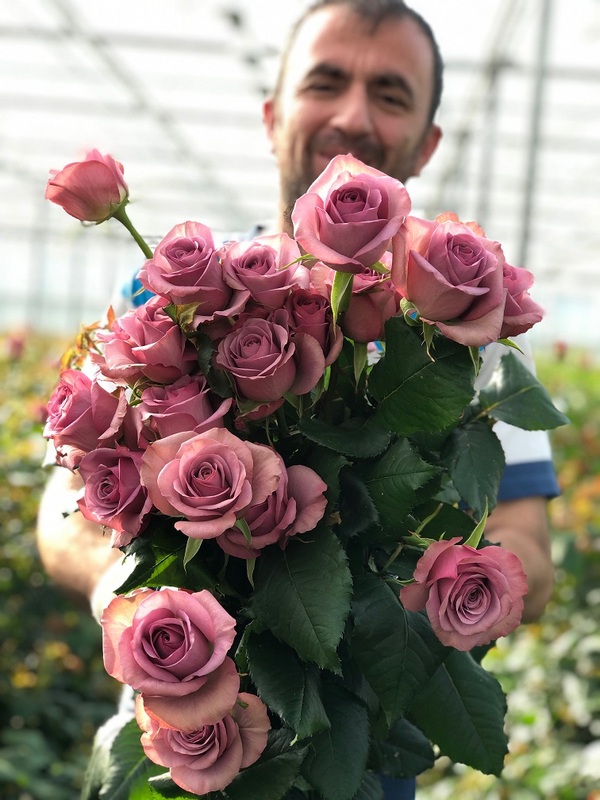 If you take the time to revel in this rose's beauty you will discover that it's heart has a playful character and that it has resemblances to a garden rose. Montmartre opens into a nice full bloom and has a very impressive vase life. Available from May to November.